Captain Jack Sparrow sails into another adventure, this time with Blackbeard, as he races the Spanish fleet and Barbossa (who is now a privateer in the Kings court), to the fountain of youth. We would have loved to say this is another wonderful epic adventure in the Pirates of the Caribbean franchise, but sadly it’s not that epic. The first film will always be the one that stole our hearts, the classic, however, the two sequels there after, have been epic, but there storylines have been a little confusing, normally needing a second viewing to understand the smaller details. This pirates film, however has managed to avoid such confusing in the plot, but then they never really dived deeper into the story as the original trilogy has managed to do. The movie does just about enough to keep its audience and all pirates fans entertained, but when you leave the cinema, you cant help but feel disappointed, as you were really hoping for more. One thing that has surprised us though, and that we enjoyed seeing… was the development of Barbossa over the franchise, but mainly his development in this film. 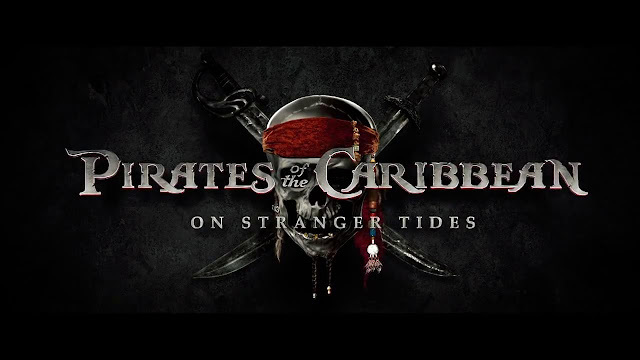 He is actually very intriguing and entertaining in this film, and for the first time in a pirate’s film, you actually find yourself waiting for Barbossa’s next scene in the film. Mermaids were so cool!!! Y Not give us More!!! This is not to say that Johnny Depp has dropped the bar with Captain Jack Sparrow, on the contrary, Depp is revels in his role as the Captain and is entertaining as ever. The one thing though that the film did, was commit thee most heinous crime, which was actually making the audience miss Elizabeth (Kiera Knightley) and Will Turner (Orlando Bloom). 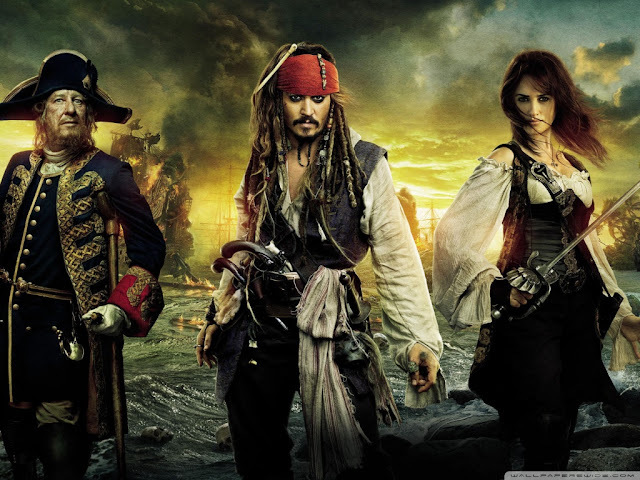 There are two reasons why we say this, firstly, in the Pirates of the Caribbean trilogy, we have grown accustomed to watching, Will, Elizabeth and Jack, constantly back stab each other, and that some what awkward love triangle, elements that was clearly missing in this film. Our second reason is the new romance in this film is between missionary, Philip Swift (Sam Clifin) and mermaid, Syrena (Astrid Berges-Frisbey). This relationship was nothing but a drag, and clearly added in just to try and fill the void left by the Turners. Jack and Angelica (Penelope Cruz) romance was much more interesting, but there story was really underwritten, they really could of explored more of there relationship as well as given them much more screen time together. 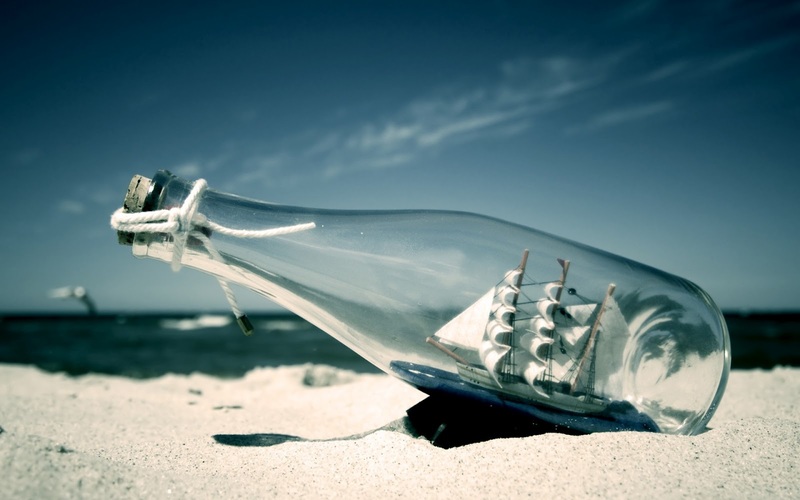 Now lets get to the Zombies, mermaids and Blackbeard. The Zombies weren’t quite has terrifying as we expect in a pirates film. You never have a sense of danger of them, as you did in pirates 1 with the skeleton crew, or Davy Jones, sea monster crew. Ian McShane pulls off quite a good performance as Blackbeard, but he isn’t quite as villainous as other thee pirates villains. 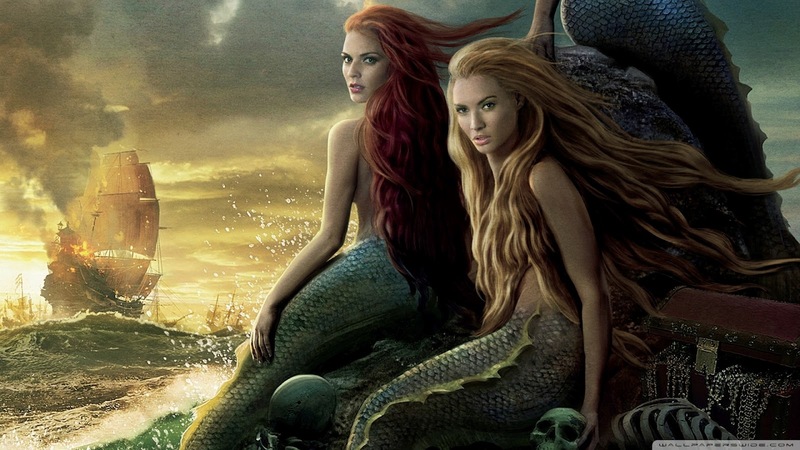 One thing that we did love from the film was the mermaids'. They are thee most captivating creatures in thee entire franchise, yet they are robbed of more screen time. These beautiful killers are most enchanting as they are dangerous, and yet there appearance just felt like an extended cameo. They are definitely the best creatures in the entire franchise and they definitely make this film worth the watch, even if they just feature for a few minutes in this two-hour film. If you plan on watching this film in 3D… don’t! This film was adapted for 3D postproduction, meaning you paying for 3D but watching 2D!